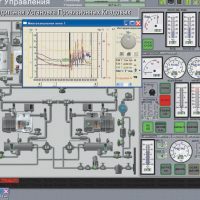 A multifunctional, stand-alone simulator for self-education with an Offline Instructor designed for distance learning, equipment familiarisation, refresher training and competence assessment. The network classroom configuration consists of a number of networked student workstations administered by an instructor. Diagnosis of refrigerating and conditioning systems.